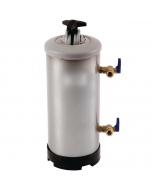 While we recommend that all appliances fitted to mains water supplies (mainly commercial dishwashers and glass washers) are installed and equipped with a water softener. 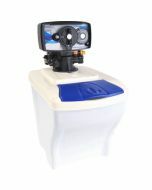 The extent on which you will rely on your water softener to protect equipment, the frequency at which you are required to regenerate your water softener and the size of water softener you need will largely depend on whether you live in a hard water area or not. 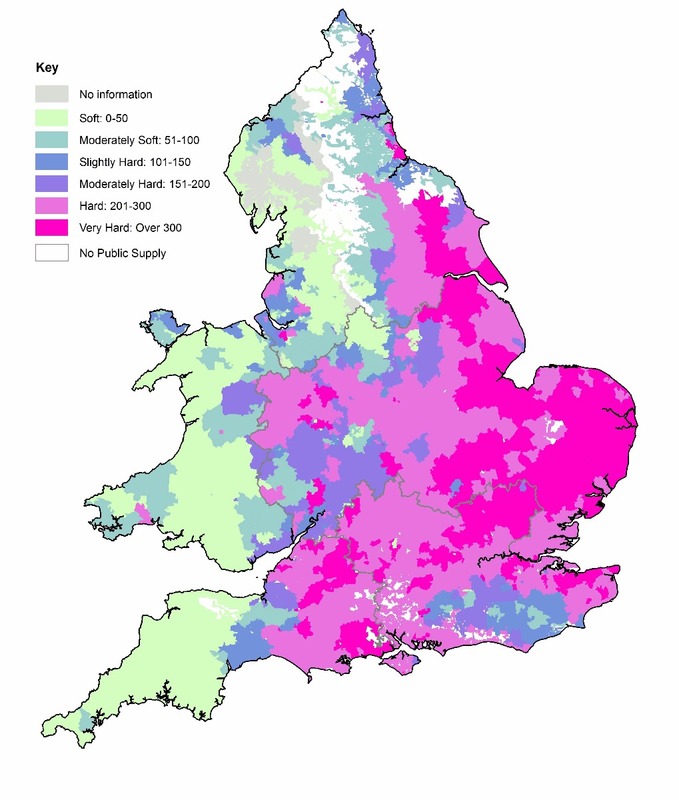 Hard water areas are areas of the country that are prone to limescale, usually noticeable by a build-up of white stuff around taps and elements in kettles. Using the same principle, you may notice lime-scale damage inside your ware washer if your water softener is not working correctly. Damage will likely be visible as white marks inside the machine cabinet or build up around the tank element.